Home A-Author It is not the mountain we conquer but ourselves….. 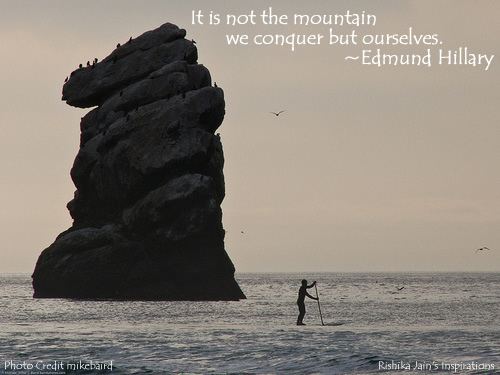 It is not the mountain we conquer but ourselves….. 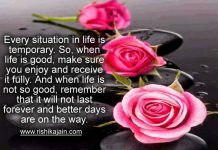 Awareness – Inspirational Quotes, Motivational Thoughts and Pictures. Previous articleIf you wish to travel far and fast …..
Next articleA challenge is an opportunity to prove ability to yourself …. 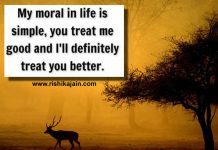 Thanks RishikaJain.com , great Effort !!!! fabulus work done by you mam pls enhance it so that we can get more motivation from these positive thoughts. It’s wonderful to have a true friend.